Soluble in methanol, ethanol, toluene, dimethyl formamide and dilute alkaline solution, insoluble in water. Stimulate root growth and increase fruit setting rate. Pineapple harvest 15 weeks before the last batch of flowers wither, Corolla long and 3-5 cm, with 240-700 g/1000 kg ha water sprayed Crown roof postponing maturity. Irritating to eyes, respiratory system and shin. 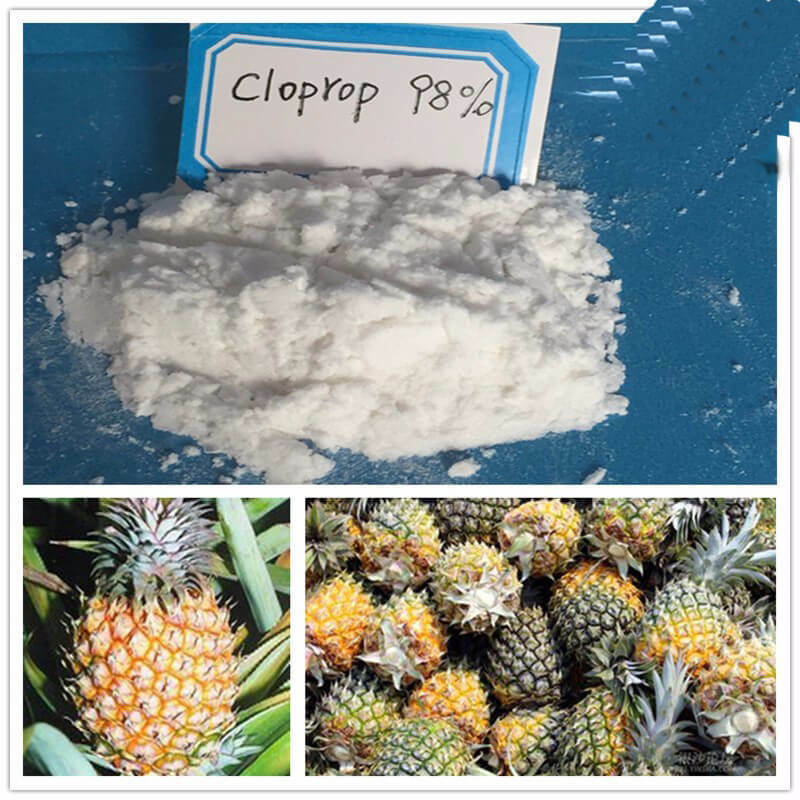 Cloprop is a plant growth regulator.